ALMOST six month’s pay earned by a soldier fighting in the English Civil War will provide a windfall its finder. 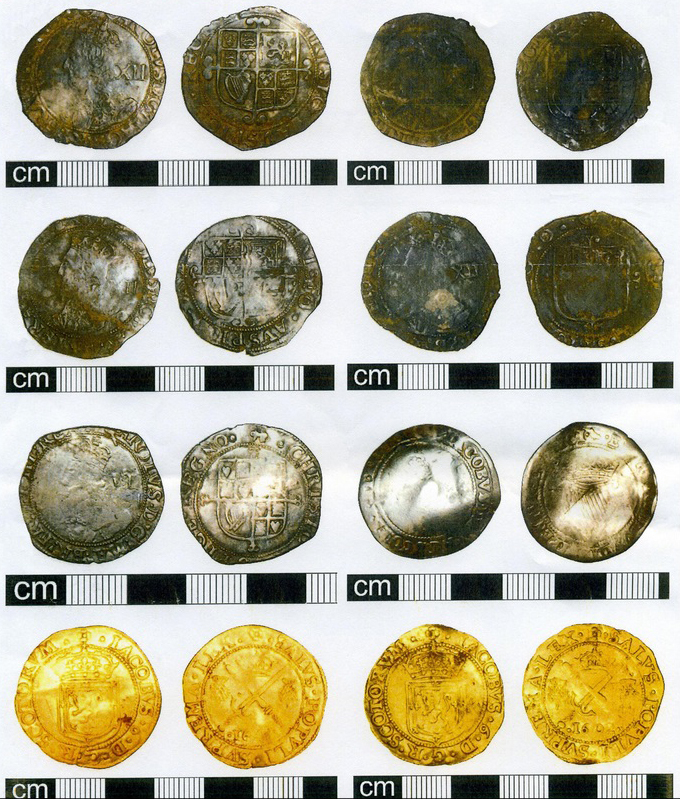 The 18 silver and gold coins uncovered in a garden in Nerrols Farm, Taunton, totalled £5 5s 3¾d – 5½ months’ wages for a common soldier in the 17th Century and £450 in today’s value. 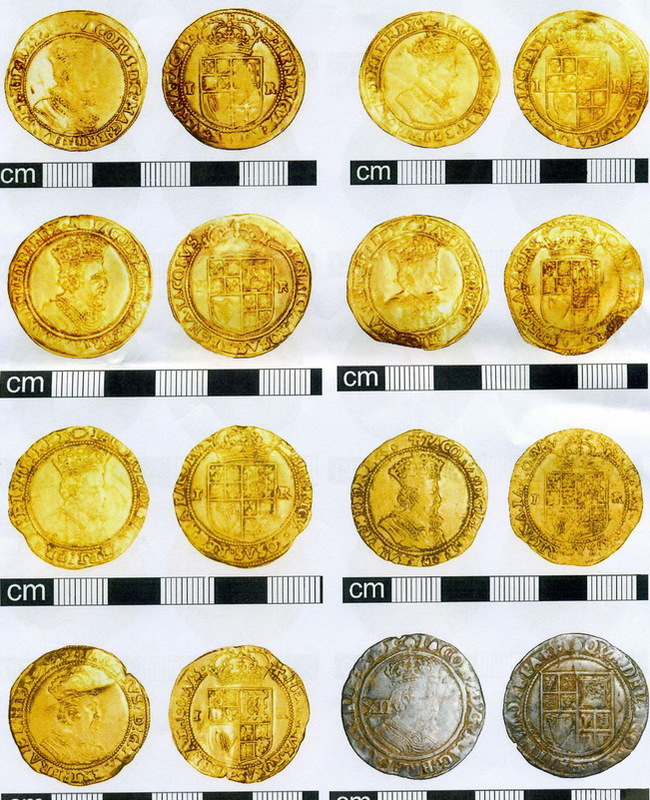 But the hoard, probably belonging to a Royalist soldier and left during the siege of Taunton in 1645, could fetch thousands of pounds when it is bought by the town’s Museum of Somerset. An inquest, which concluded the coins are treasure, heard how they were found by a young man in October as he took down a tree in his parents’ garden so they could build a workshop.